This means that you can send your MailPoet newsletters via SendGrid over an HTTP connection. 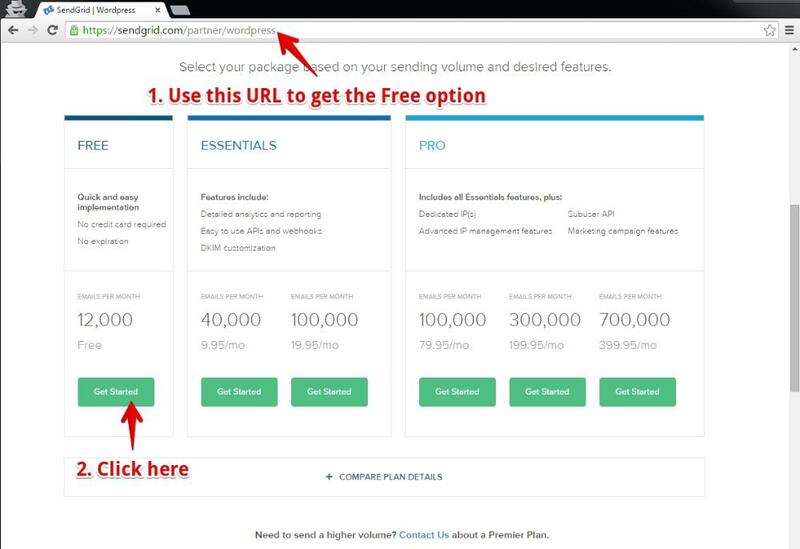 This different connection method is preferred when you can't send newsletters with your own website (PHP Mail or Sendmail) or your host has blocked your server ports, thus preventing your website for making an SMTP connection to the Third Party sender. 1. 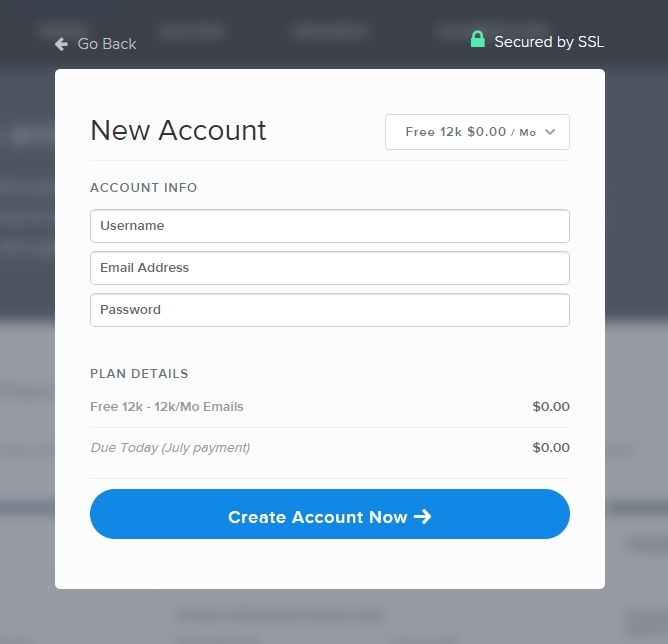 Go to sendgrid.com/free/ to create a free SendGrid account. 2. 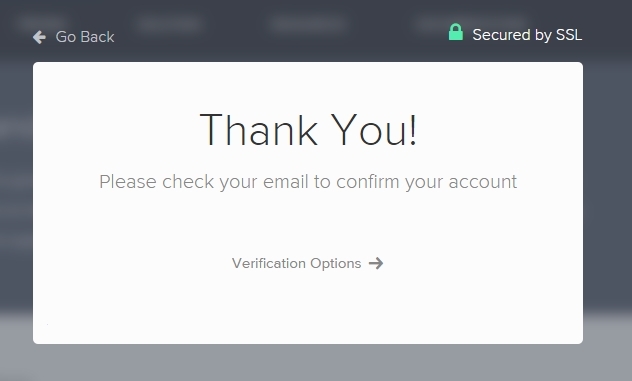 Then choose an Username and Password for your account (these will be the same you will use inside your MailPoet). 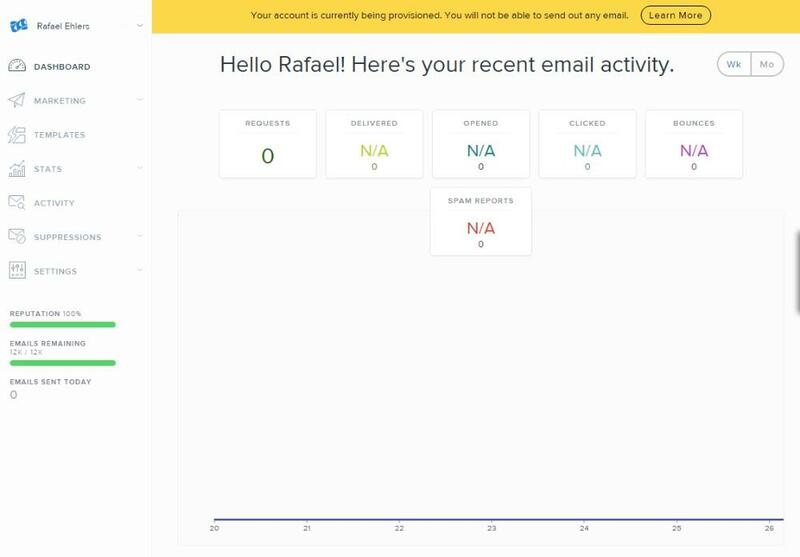 Notice the yellow bar on top saying that your account is being provisioned. Click here to understand what this means. 6. 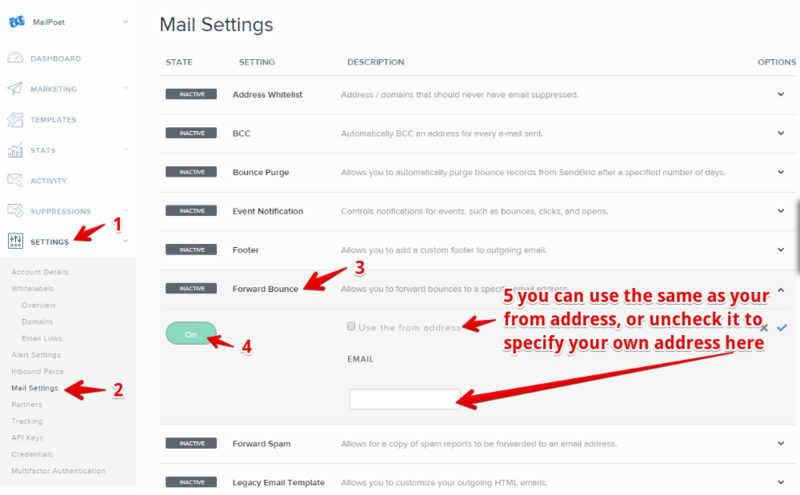 Now log into your WordPress Dashboard and head over to MailPoet's Settings page, Send With tab. 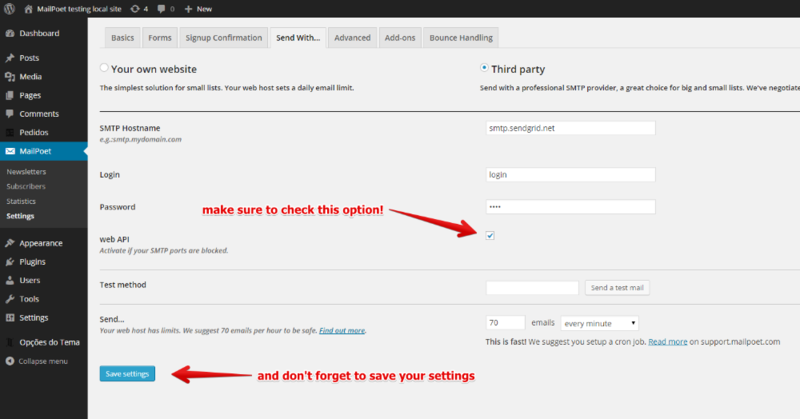 Select the option Third Party to setup SendGrid. 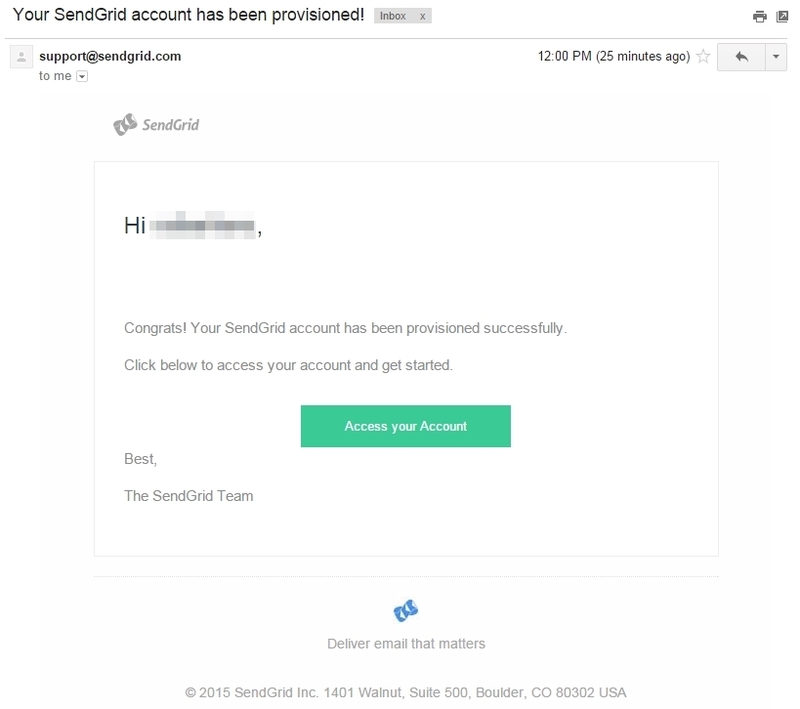 Type: smtp.sendgrid.net as your SMTP Hostname, on the Login field use the same you've used to create your SendGrid account, and the same thing for your password. 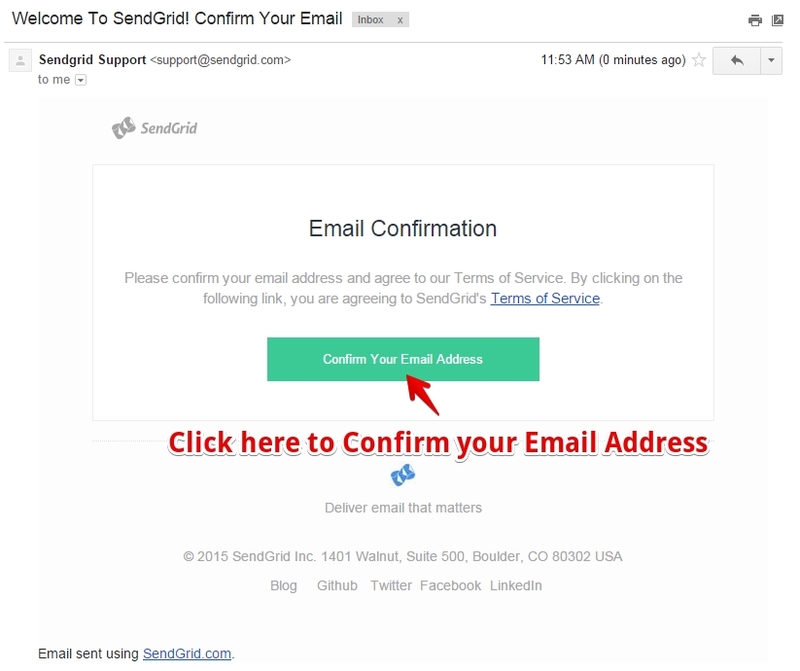 Make sure to check the option " web API" as soon as you type "smtp.sendgrid.net" on the host field on the "Send with..." tab, to enable the API support and send your newsletters over HTTP instead of an SMTP connection. That's it! 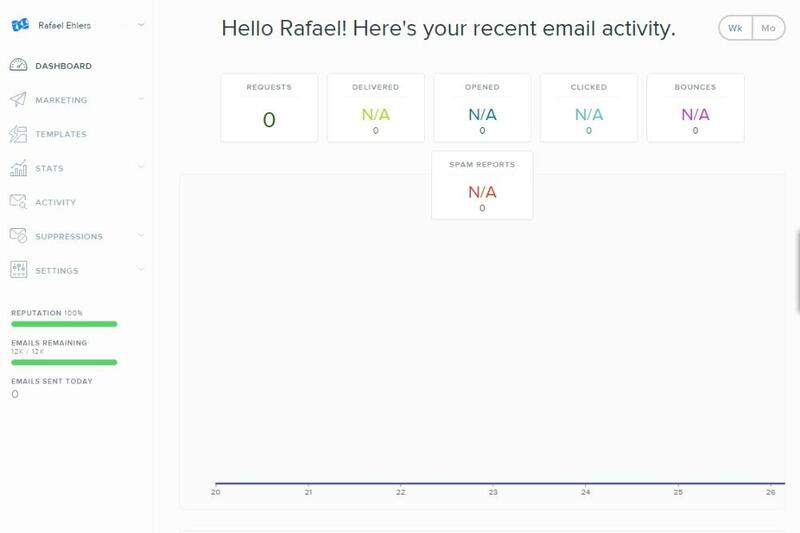 MailPoet is now ready to send your newsletters with SendGrid. We strongly suggest a sending frequency of 100 emails each 5 minutes. Why this frequency? Read more about it here. 7. Setup your Bounce Management ( Only for Premium users). 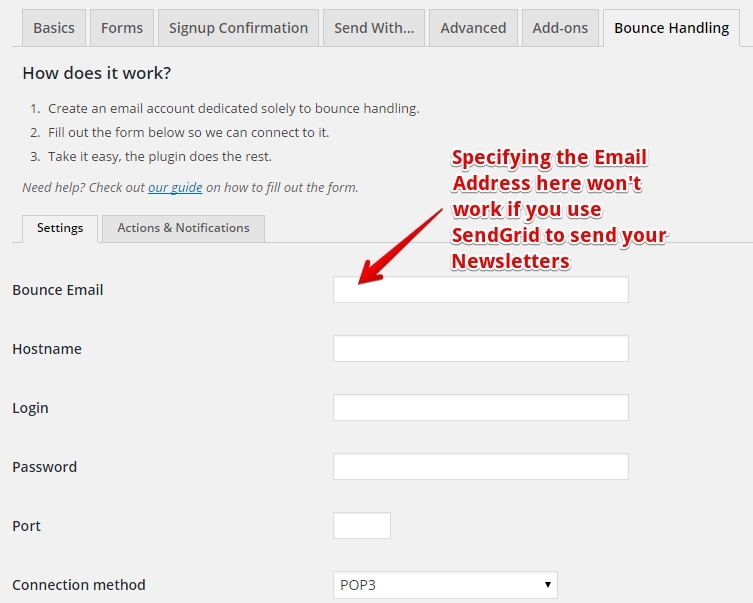 SendGrid won't respect your MailPoet Bounce Email Address. It will use its own methods for handling bounced messages. 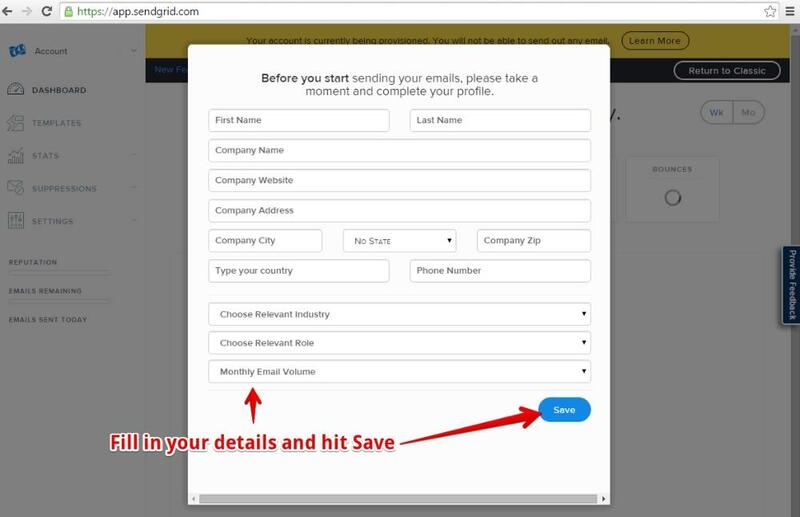 SendGrid will now forward the bounced messages to the email address you have specified in it.